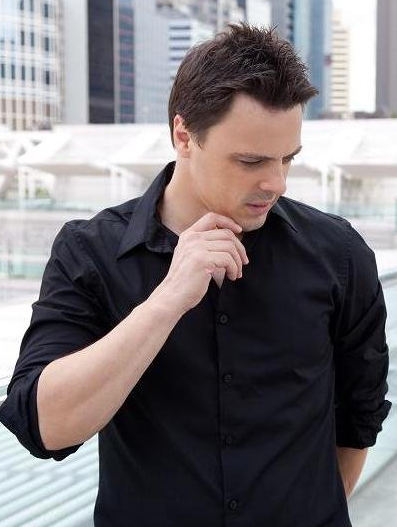 In June 2010 Markus Schulz unleashed his ‘Do You Dream?’ artist odyssey to much critical acclaim. From ‘Do You Dream?’’s day of release though Markus was already imagining and conceiving the sound designs that would shape his next long-playing excursion. Now, two years on, he’s ready… Markus’ ‘Dream’ has turned into a ‘Scream’. Packing a new collection of club-captivating tracks, from across electronic dance music’s wide spectrum, his new studio album is primed and ready to go. Featuring some of the finest singer, songwriter and co-production talent in the world of dance music, on August 24th ‘Scream’ finally drops on Armada music. 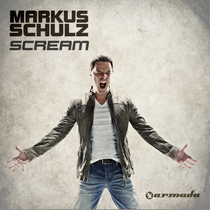 In advance of that there are new singles, ‘Scream’’s worldwide tour details, tracklist reveals, audio clip unveils, special competitions and details of how you can be among the very first people to grab a copy of Markus’ latest long-player. Watch this space!